This year Elvis Week will include the “Lisa Marie: Growing Up Presley” exhibit, which explores her childhood and career. It opens today. The album from RCA/Legacy Recordings features 14 performances of gospel songs, including a duet with Lisa Marie singing along with her father on the title track. Elvis’ original version of “Where No One Stands Alone” appeared on his 1967 gospel album How Great Thou Art . 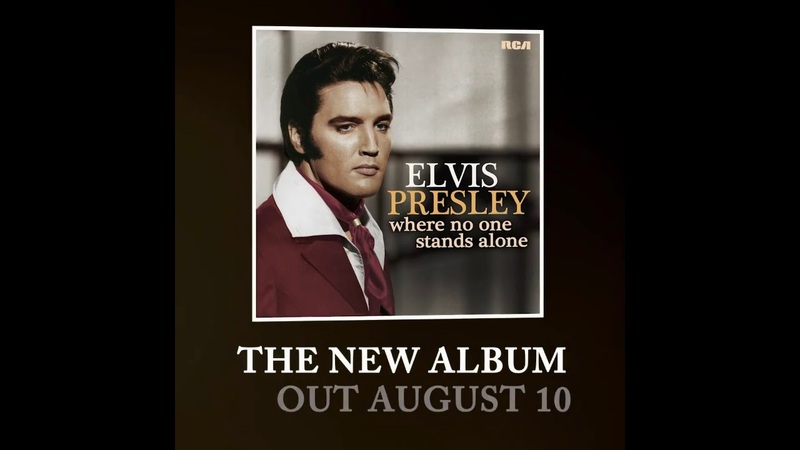 Other songs on the new album feature prominent vocalists who backed Elvis, including Darlene Love, Cissy Houston, and members of The Imperials and The Stamps Quartet. Where No One Stands Alone is available on CD, digitally and as a vinyl LP. In addition, a limited-edition blue-vinyl LP and a cassette version of the album can be purchased exclusively at the Graceland online store . More ELVIS tonight in our weekly Friday night music feature at 7:00.